Nicky Epstein, author of Knitting on Top of the World and the Knitting on the Edge series – Beth Moriarty’s book Deep South Knitting is delicious! 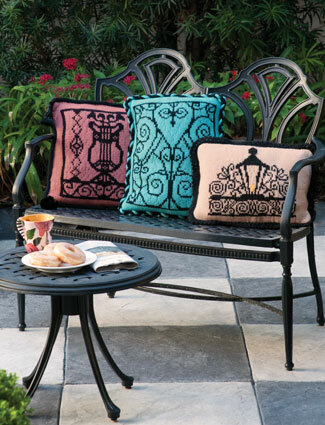 Delicious to look at with her charming Southern designs… Delicious to taste with her mouthwatering Southern recipes. I can’t wait to start knitting and eating! Louisa Harding, author of Knitting in the Details, Cardigans and Knitting Little Luxuries – Deep South Knitting is deliciously feminine. 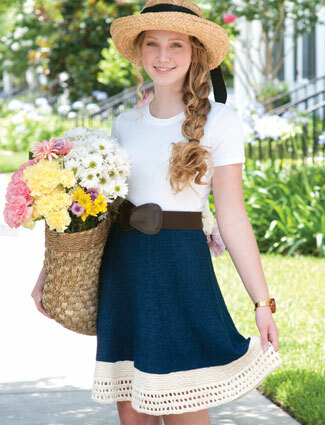 The descriptions of heady flower blooms and photos of sweet sticky cakes enveloped me with warmth and hospitality, transporting me on a wonderful knitting journey through the Deep South. Drew Emborsky, The Crochet Dude – Deep South Knitting is luscious! Pairing gorgeous patterns with amazing recipes, Beth Moriarty transports you to a place where gentlemen call and ladies declare! 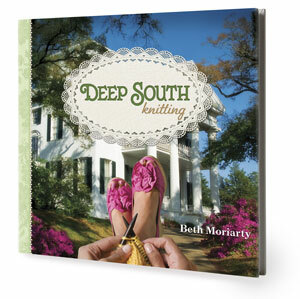 You don’t have to live in the South to love the book Deep South Knitting, a collection of 25 projects inspired by the history, culture and natural beauty of the Southern states. If you work up an appetite with all that knitting, I’ve included a dozen of my favorite southern recipes, most featuring the four basic Southern food groups – butter, brown sugar, bourbon and pecans. Welcome to my neighborhood— welcome to Deep South Knitting! 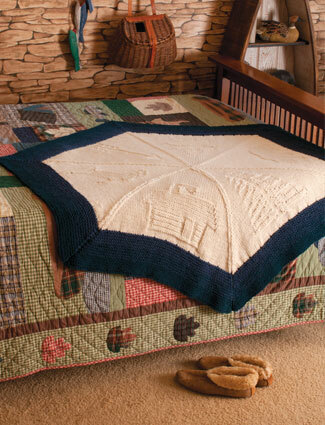 Check out our wholesale pricing, discounts and special offers for yarn shop owners!